This week: Air Europa adds new route to Argentina, WOW to open 14th US destination and Lufthansa to resume Pune service. Nigel Mayes is the senior vice president, consulting & product development at ASM. Nigel has more than 15 years’ experience in route development and is responsible for product development at ASM. 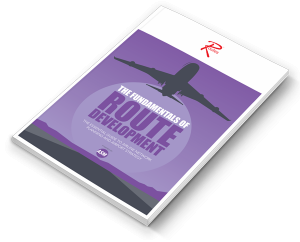 The sister company to Routes, ASM is the world‘s leading route development consultancy and has supported the creation of new air services since 1993. Air Europa is adding a new service to Iguazu in Argentina from next June, becoming the first European carrier to operate scheduled service to the Argentine airport. 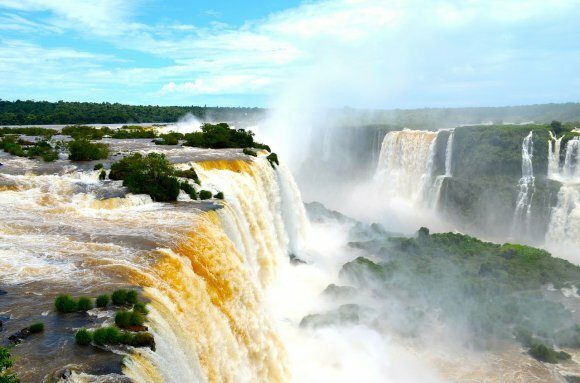 It will also become Iguazu’s only international route. As reported by Airlineroute, the Skyteam member will operate Madrid – Iguazu – Montevideo – Madrid route once a week, with Boeing 787-8 Dreamliner aircraft. Iguazu is famed for its waterfalls, located on the border of the Argentinean province of Misiones and the Brazilian state of Parana. The route will be Air Europa’s third to Argentina - it currently operates Madrid - Buenos Aires (EZE) and Asunción - Córdoba. Orlando is the airline’s 14th US destination and service from MCO will be offered seasonally from December through the end of April, three days a week. The announcement of the planned route comes five months after WOW suspended flights from Reykjavik to Miami. As the carrier doesn’t have any A321neoLR aircraft, at 5,698 km Orlando is at the top end of the A321neo’s range. Although the Iceland to Orlando O&D traffic was less than 27,000 in 2017, Orlando - Europe scheduled traffic is 2.67 million passengers and WOW will be looking to capture a small share. Lufthansa suspended its flights from Frankfurt to Pune in July 2018 but will resume the route in October, in turn restoring the Indian's city's only non-stop link to Europe. The service will be operated by Privatair's 737-700 aircraft, with technical stop in Bucharest on inbound flight. Given the type of aircraft, it is driven by corporate demand. Pune has a large automotive industry and the city has all the big IT names, each with large campuses there. Pune is an interesting city which is growing rapidly and is less crowded than other Indian metros like Mumbai and Chennai. It also complements the LH service into Chhatrapati Shivaji International Airport, Mumbai, which is only 160 km away. 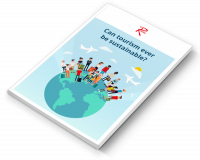 Aviation reports and resources to help you to understand your markets, engage with your key business partners and create new routes. 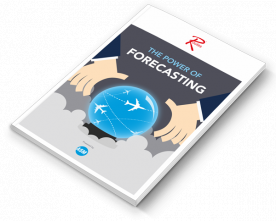 This new white paper examines how forecasting works and why it’s important to both airports and airlines. 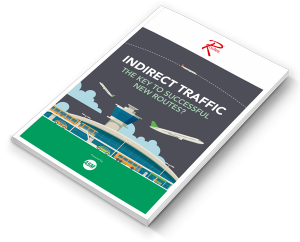 Indirect Traffic: The Key to New Routes? Indirect routes are often regarded as a pathway to successful new routes - but what are the facts behind the theory? 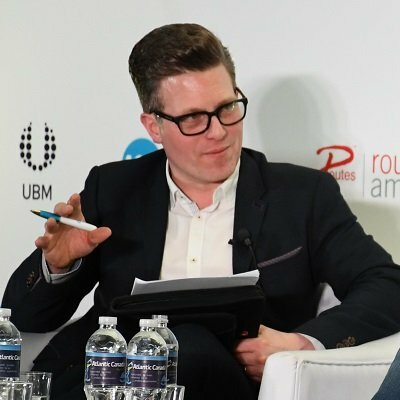 This guide explains the rules of route development and presentation advice when pitching to potential partners. Data and expert insight into new route announcements, powered by ASM.